As an owner-manager company we look back proudly on over 25 years of experience and further development. It all started with motorsports and today, we cover a very large spectrum in this branch, for our customers in the car industry and aviation branches. We assemble cables: from the initial sampling to serial production or single item production by the metre in various cross sections and qualities. 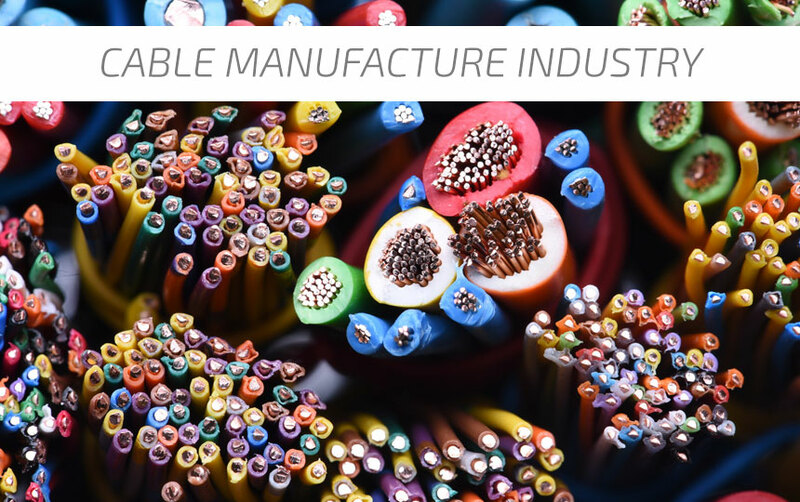 We produce our cables and cable harnesses on our own closing machines to the highest perfection and strictly to the most up to date quality standard DIN ISO 9001. 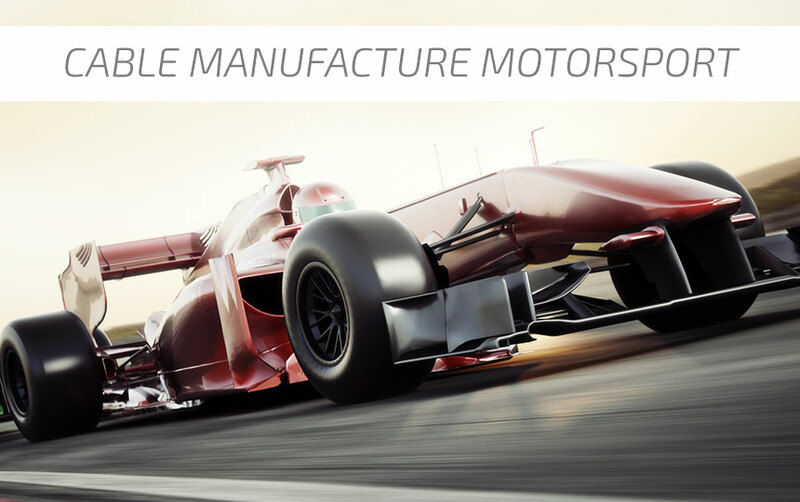 Whether prototype construction or production of cable harnesses for motorsport and historical motorsport – LME is your competent and reliable partner! 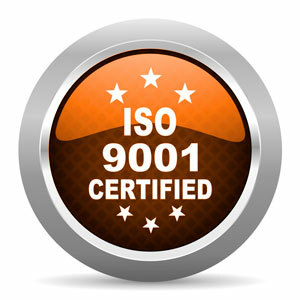 Hybrid and special cable, coax cable and much more, everything is assembled strictly to the ISO 9001 standard. LME – our speciality is complex cable systems! 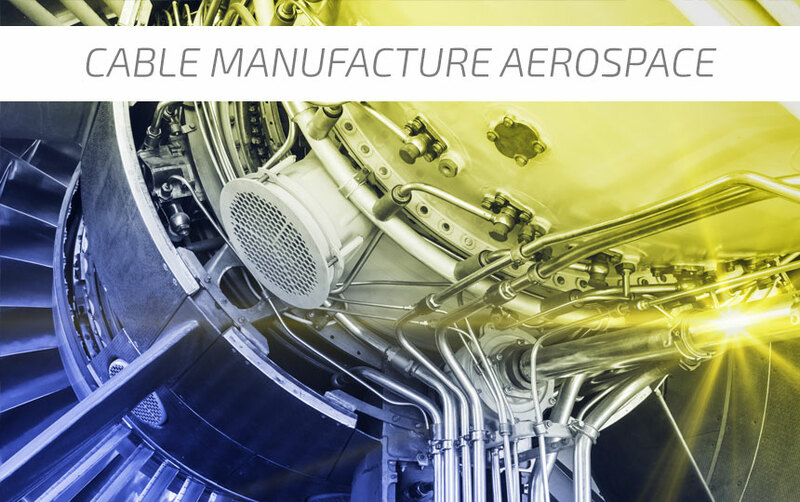 Maunufacturing quality and rules strictly in accordance with the valid aviation standards. LME is your competent and reliable partner!